Does your company’s safety plan offer protection against a burst water pipe? Does Your Facility Have Back Flow Preventers? Is your Fire Sprinkler System Due For Annual Inspection and are Emergency Shut-offs Supervised? Do key personnel know where shut-offs are and how to operate them in an emergency? Do you have an emergency plan in place to control a burst pipe in your building? Leaving the building over the weekend or at night unsupervised is not advisable. 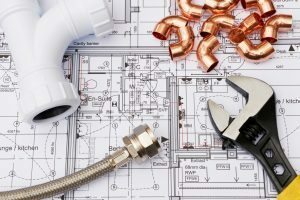 Call now for a free inspection of your plumbing and mechanical systems for a free consultation.